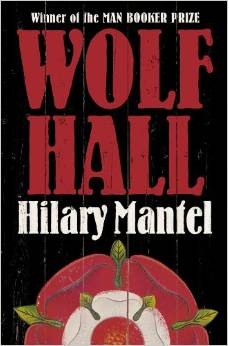 The Master of Trinity Hall is a major player in the new BBC2 series “Wolf Hall”! The “Sherlock” actor Mark Gatiss plays Stephen Gardiner (Master of Trinity Hall from 1525-51 and 1553-55) in the TV drama based on Hilary Mantel’s historical novels about career of Thomas Cromwell. 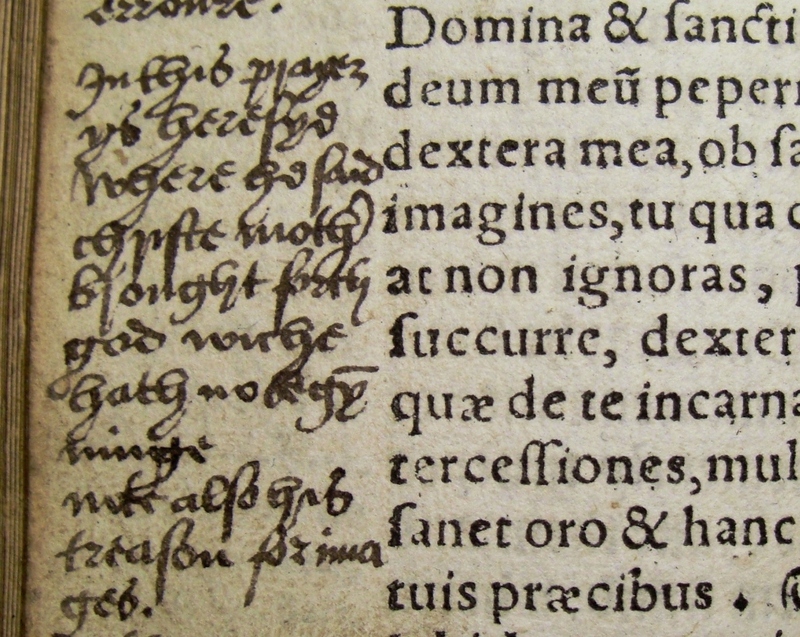 Stephen Gardiner came up to Cambridge at the age of 14 (which was not unusual in those days). He obtained his Bachelor degree from Trinity Hall in 1518 and became Doctor of Civil Law in 1521 and Doctor of Canon Law in 1522. 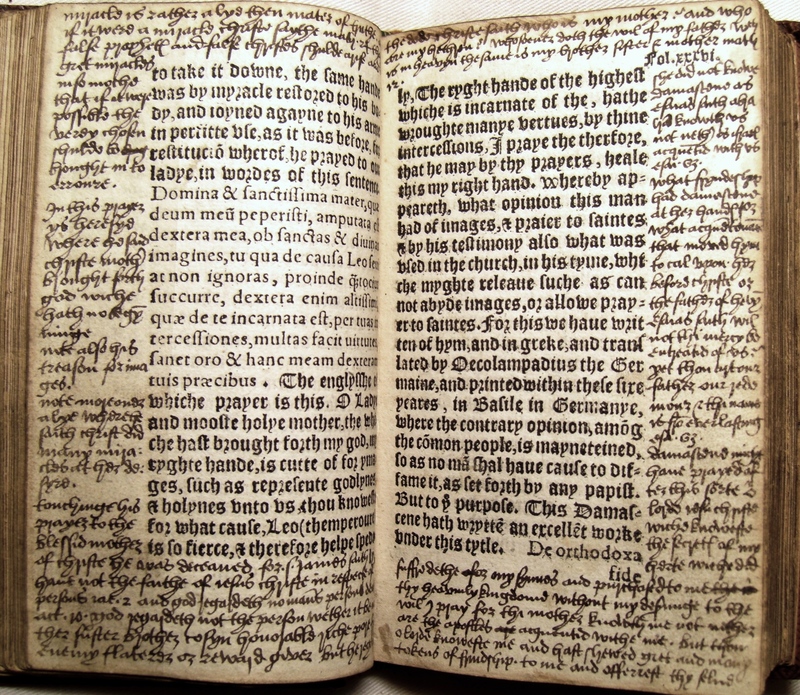 Crawley tells us that Gardiner “was in residence at Trinity Hall, and almost certainly a fellow, in the early 1520s, and was not at that time reputed to be a rigid or intolerant man”. 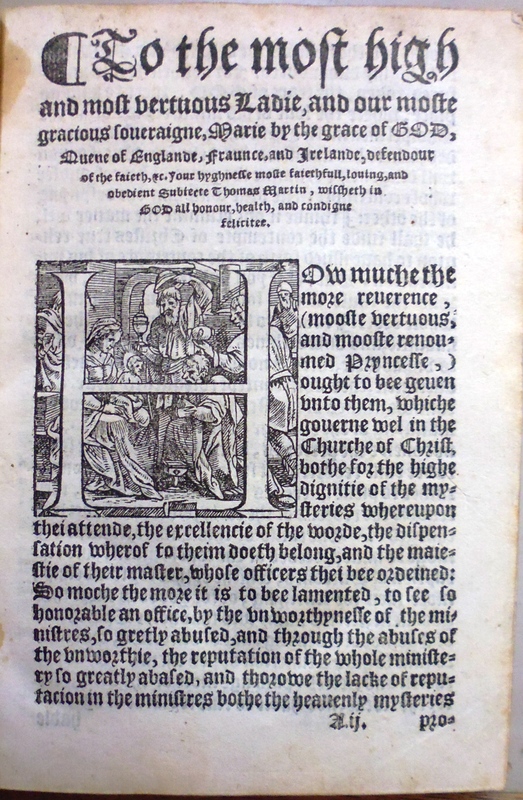 He lectured in civil and canon law during the years 1521-24 and was appointed in 1523/4 to examine in both subjects for four years. In 1523 he was engaged by the University on business with Cardinal Wolsey. 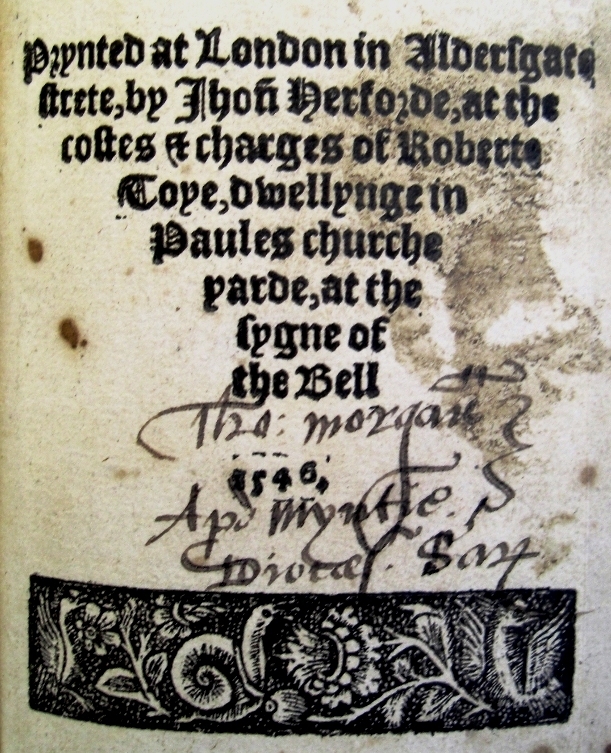 The Cardinal was so impressed by Gardiner that he took him into his employ in 1524. It was probably through Wolsey’s influence that Gardiner was elected Master of Trinity Hall in 1525. Gardiner was an absentee Master. However, he clung to his Mastership until his death, despite the fact that he held other more important offices. 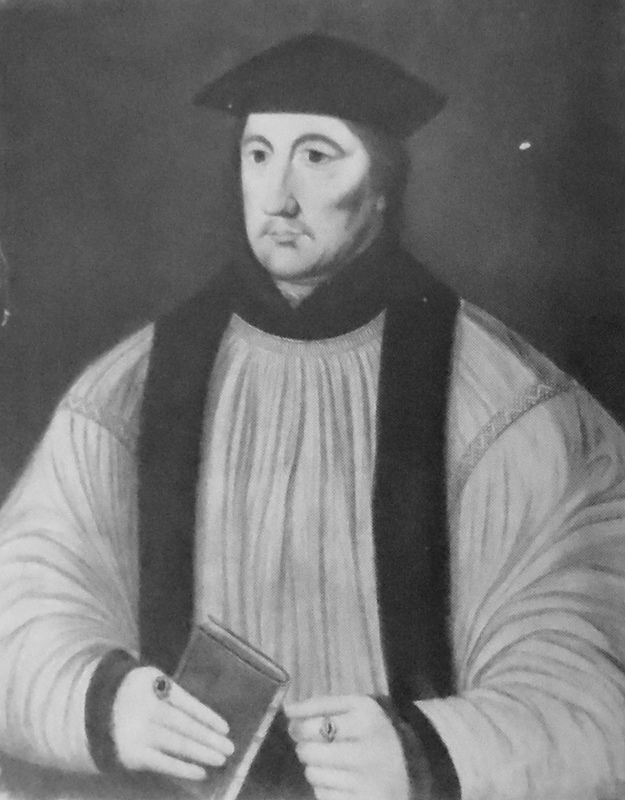 Gardiner was to rise to become Bishop of Winchester, Chancellor of the University of Cambridge (1540-47 and 1553-56) and eventually Lord Chancellor. He seems to have valued Trinity Hall as a potential bolt-hole if things went wrong in his public life and Crawley quotes a report that “if all his [Gardiner’s] palaces were blown down by iniquity, he would creep honestly into that shell”. His time in the wilderness was over! Gardiner was once again Bishop of Winchester, Privy Councillor, Master of Trinity Hall, Chancellor of the University of Cambridge and, from August 1553, Lord Chancellor of England. You can follow Stephen Gardiner’s career at the centre of Tudor power in BBC Two’s series “Wolf Hall” broadcast on Wednesday evenings. Trinity Hall has a portrait of Stephen Gardiner by the school of Hans Holbein the younger. 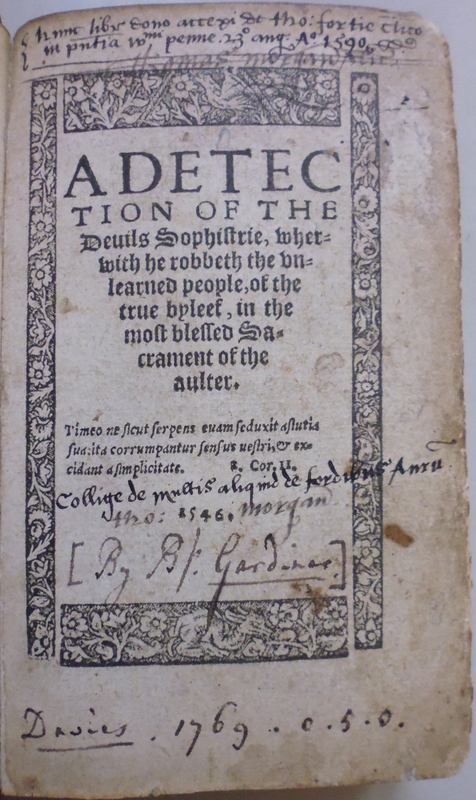 In the library’s Trinity Hall Collection, we have three books by Gardiner: ‘A detection of the devil’s sophistrie’ (1546), ‘De vera obedientia’ (1553) and ‘A traictise declaryng … that the pretensed marriage of priestes … is no mariage’ (1554).